Years ago Lisa took out a simple piece of paper and wrote down three goals she wanted to achieve... be in a successful marriage, travel and write a book! Today Lisa has completed all three with her first book, "The Road Less Traveled... A Guide to a Positive Marriage". 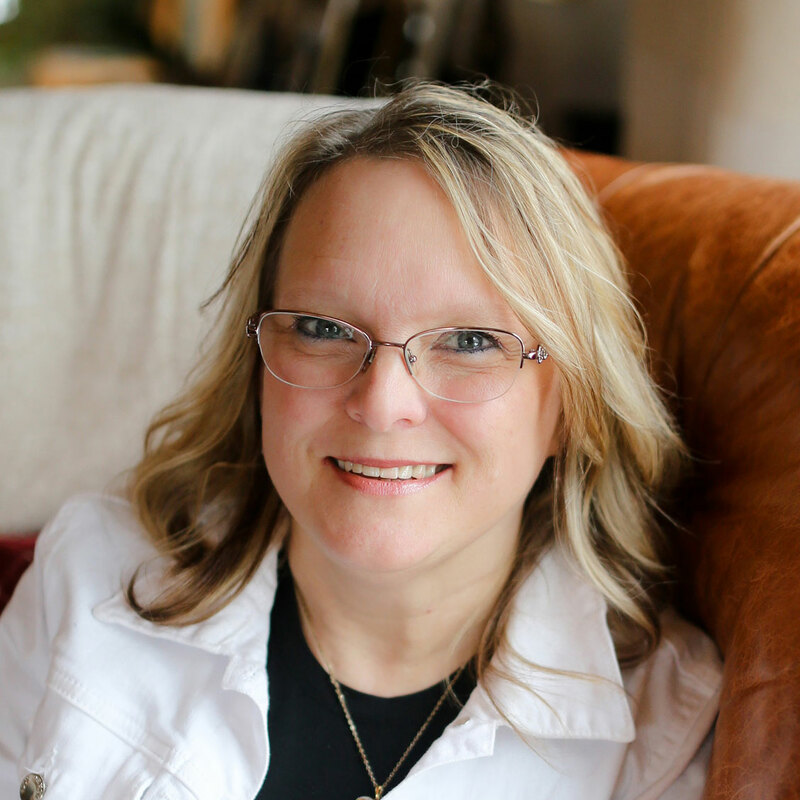 Through the inspiration of her husband Steve and spending six months riding with him in his semi truck traveling the west coast, Lisa has taken her pastors degree and her work in christian counseling to offer many unique and positive ways to a more successful marriage. Growing up and living most of her life in Minnesota, Lisa plans on continuing traveling only now as a couple visiting churches to host marriage seminars based on her book.